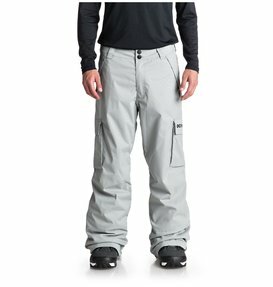 It can be quite a task to get all of the snowboarding gear you need for the season. 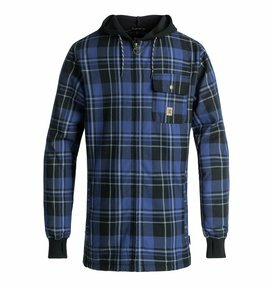 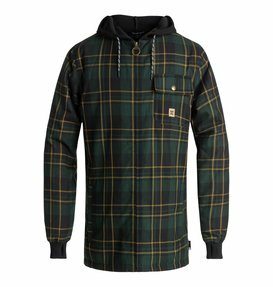 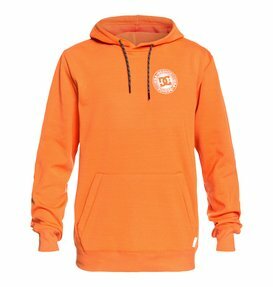 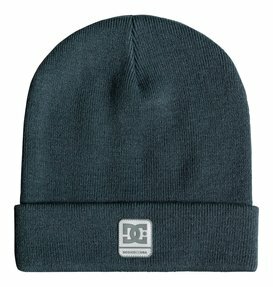 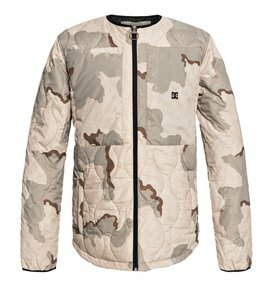 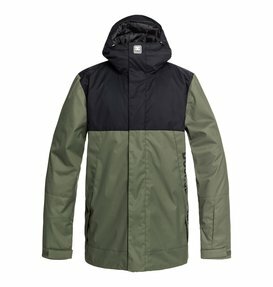 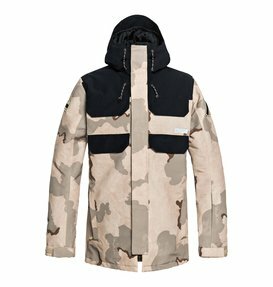 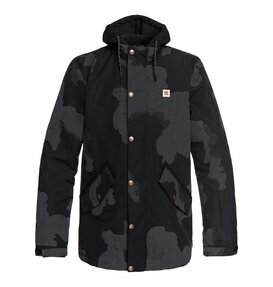 DC Shoes wants to make your life a little bit easier by offering all of the men’s snowboard gear in one convenient place. 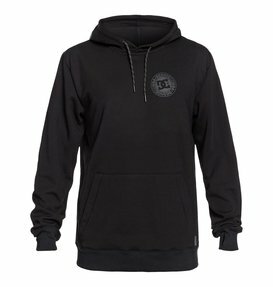 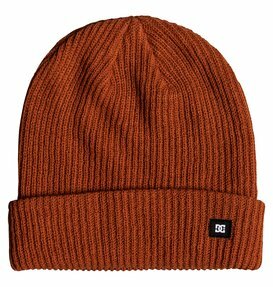 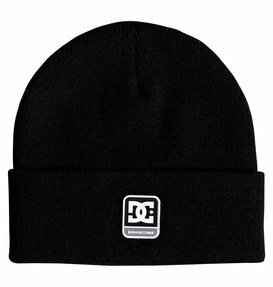 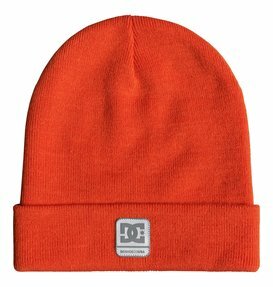 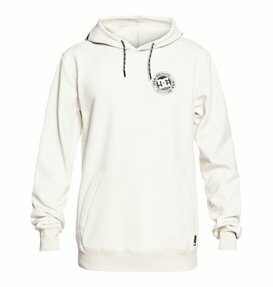 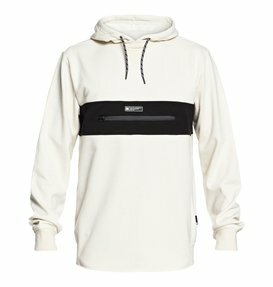 DC Shoes’ snowboard shop has everything you need for the perfect snowboarding season so you can outfit yourself in the best quality snowboarding gear available. 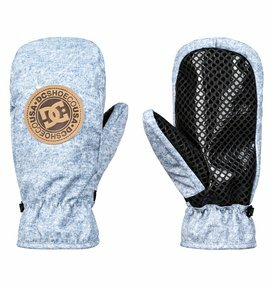 At DC Shoes, we hold ourselves to high standards and we are constantly trying to explore new ways to create performance snowboarding products that will give you the best protection and comfort you can ask for on the mountain. 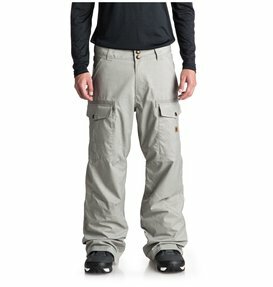 Our collection of men’s snowboard gear is an example of how our passion for the sport translates into the quality of the gear we design. 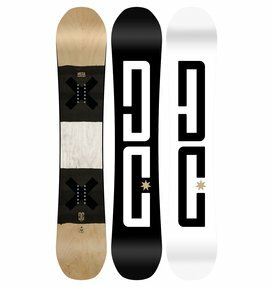 Before your next trip to the mountains make sure you check out DC Shoes’ online snowboard shop to get all of the snowboarding gear you will need for a successful trip. 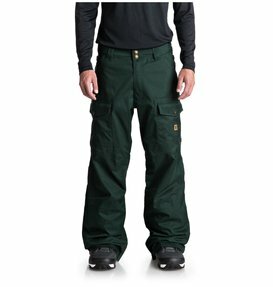 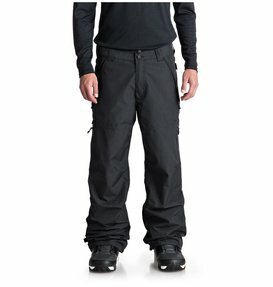 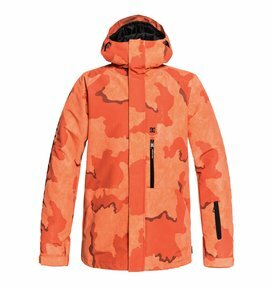 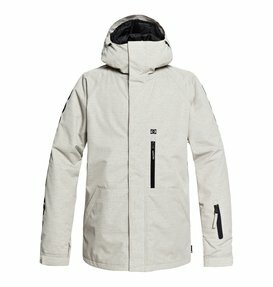 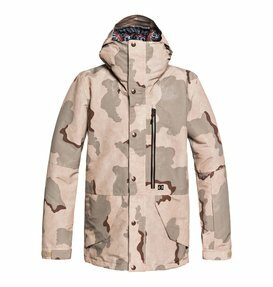 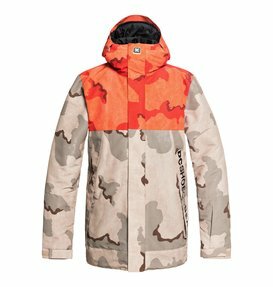 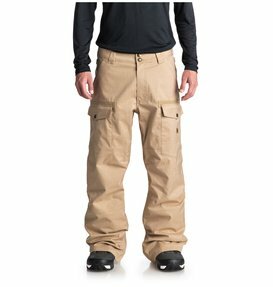 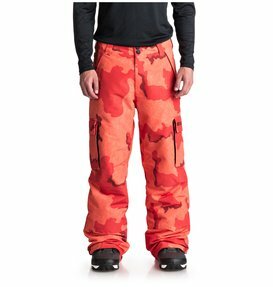 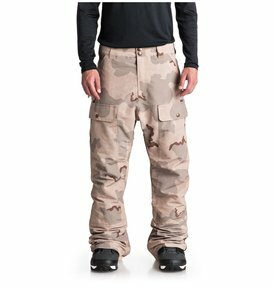 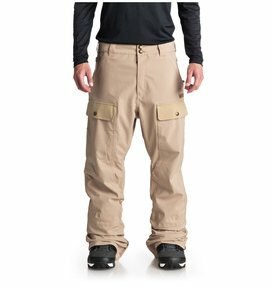 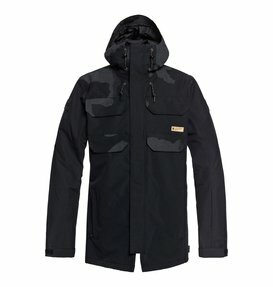 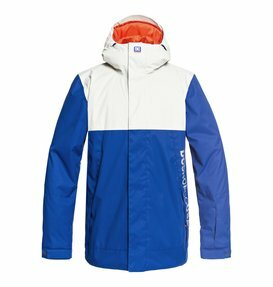 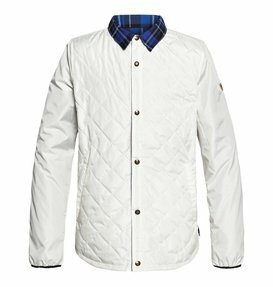 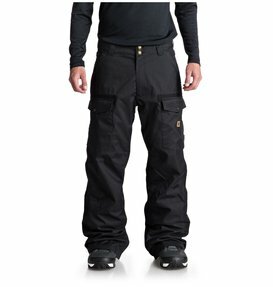 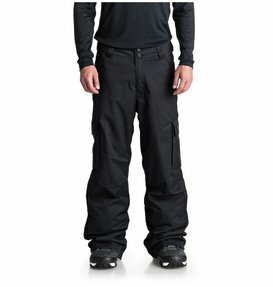 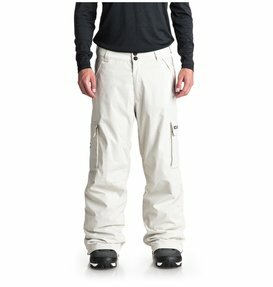 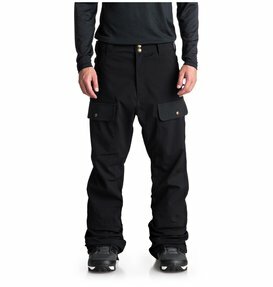 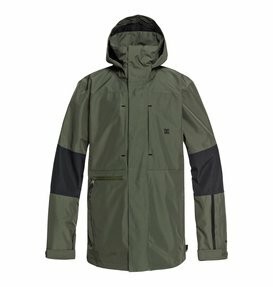 You will love our technically advanced men’s snowboard jackets and durable men’s snow pants. 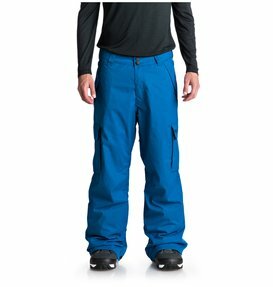 All of our snow clothes are designed with the best fabrics and weatherproofing technologies that will fight the elements so you don’t have to. 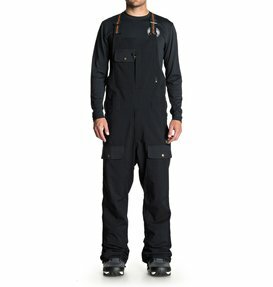 On days when you’re looking to suit up in a one piece, rock one of our snow bibs or snow suits for all day comfort and protection. 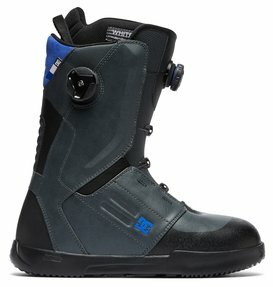 Whatever snowboard gear you are looking for, our snowboard shop has it all. 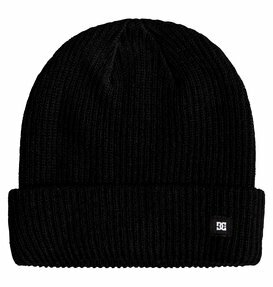 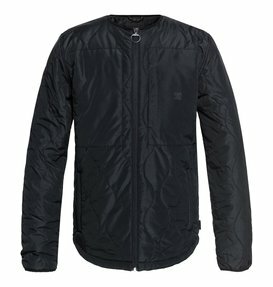 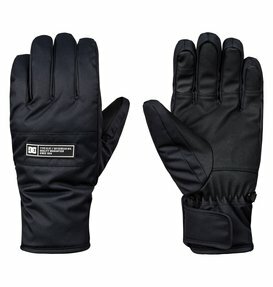 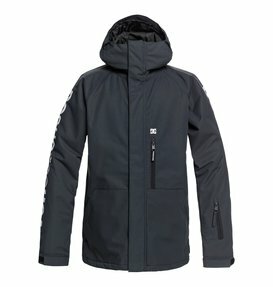 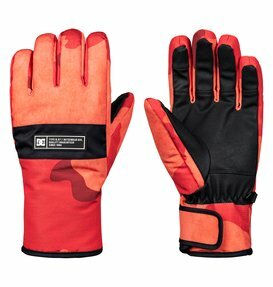 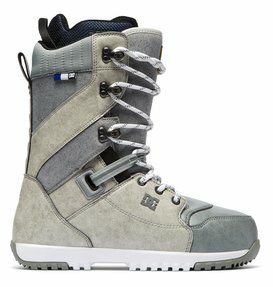 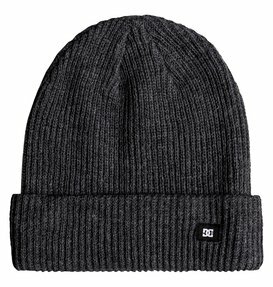 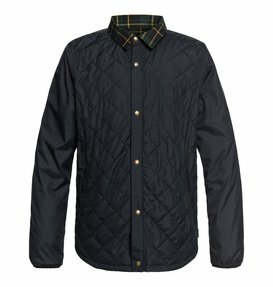 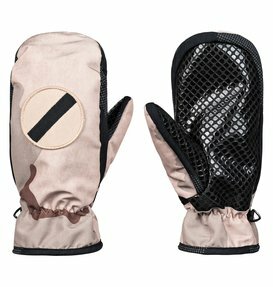 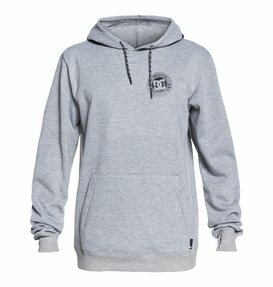 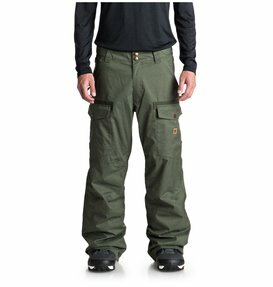 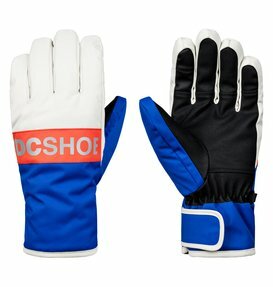 Included in the wide range of men’s snowboard gear we offer in our snowboard shop is a variety of snowboard accessories. 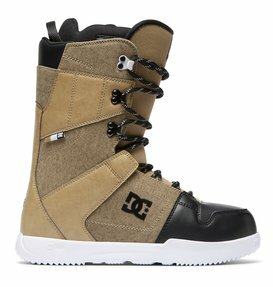 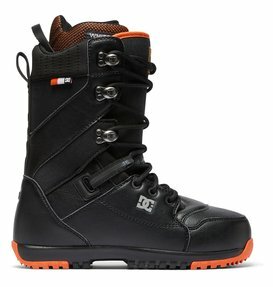 DC Shoes designs the best men’s snowboard boots for all types of riders whether you are carving backcountry lines or throwing tricks in the terrain park. 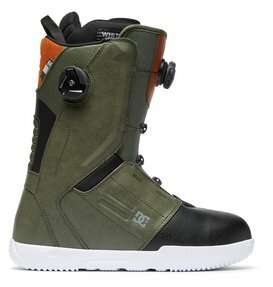 Our boots will keep your feet protected and comfortably situated on your board, giving you great control. 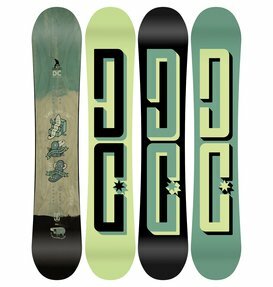 We offer a variety of other accessories as well because we know that accessories are the perfect way to complete your collection of quality snowboarding gear. 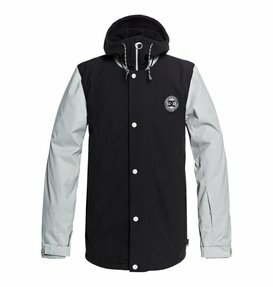 Check off everything on your snowboarding gear list with one easy trip to DC Shoes’ snowboard shop online. 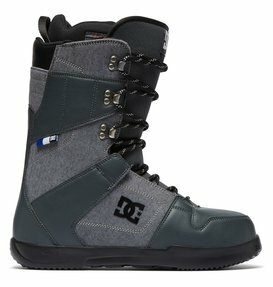 Shopping online is a simple way buy what you need and we make your experience even better by offering a free customer service help line that is available to answer any questions you have about men’s snowboard gear via live chat, phone, or email.